Awaken your passions and luxuriate in a warm pool of serenity. A relaxing bath is usually a luxury many of us have to literally schedule to fit in our busy lives. 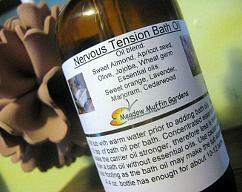 The addition of aromatherapy to the oil turns a time for relaxation into an experience. Light My Fire Bath Oil is a sensuous blend of nourishing carrier oils and essential oils known to awaken our romantic tendencies. The carrier oil is a combination of olive, sweet almond, apricot seed, jojoba, and wheat germ oils. This balanced blend is good for most skin types. Not too heavy or light, these oils are soothing and skin softening. 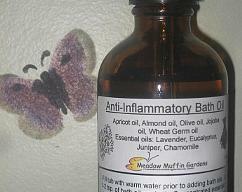 The jojoba and wheat germ oils also help prevent oxidation and extend the shelf life. Essential oils patchouli, ylang ylang, sandalwood, and rosewood awaken that sensual part of our being and encourage confidence in our own sexuality to embrace what life can offer. The steamy warmth of the water and the aromatic inhalation becomes a tonic for our nerves which benefits our overall physical health. Our skin absorbs essential oils within 20 minutes while the carrier oil will remain to soften and moisturize. Don't be surprised if you find the aroma doesn't seem as strong after a period of time. The nose will stop registering as it becomes tired of the stimulation. 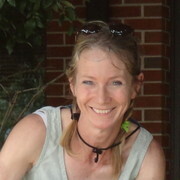 Essential oil molecules continue to work long after our sense of smell stops detecting them. Should someone else enter the room they would definitely smell the aromatics. In aromatherapy, the difference between a bath oil and a massage or body oil is the concentration of the essential oils. 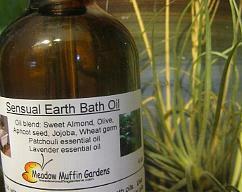 Bath oils contain a larger amount of essential oils. 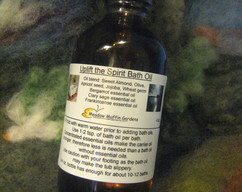 To use a bath oil, fill the tub first and then add about 2 tsp. of oil. Swirl it around to disperse throughout the water and then get in. This 4 oz. bottle contains enough for about 10 - 12 baths. When you squeeze the rubber dropper top it will fill about half way. Doing this twice will give you about 1/2 tsp. Four times will give you 1 tsp. Enhance your mood and overall experience with soft music and a few candles and enjoy. Be careful as the tub surface may be slippery. 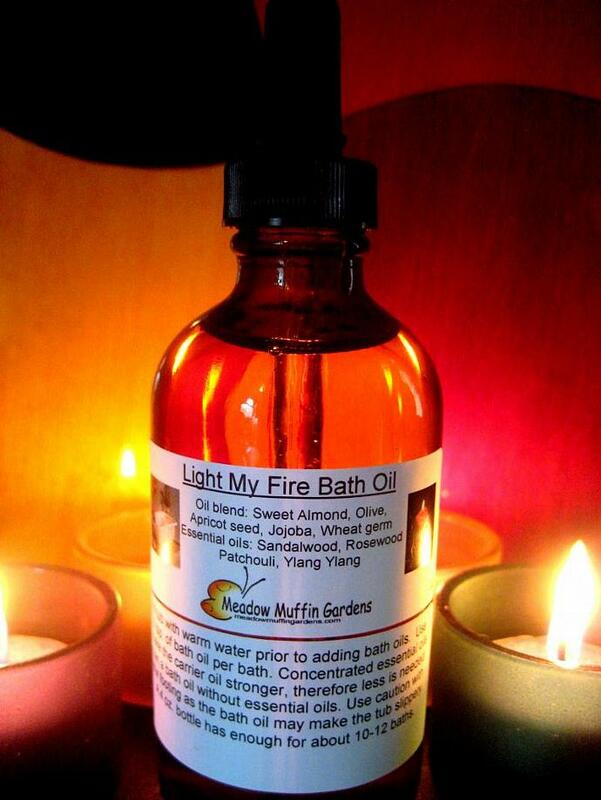 Light My Fire Bath Oil comes in an amber 4 oz. glass dropper bottle. 4 oz. plastic pump or squeeze bottle available upon request. Props used for the photo are not included.